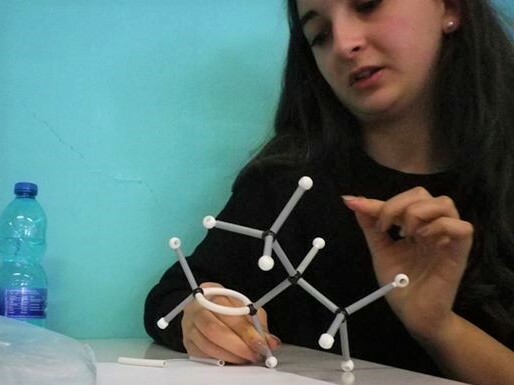 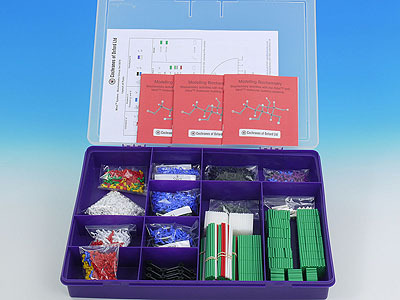 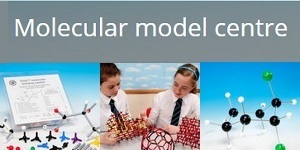 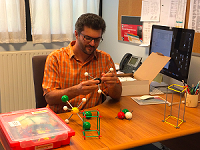 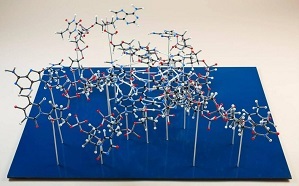 Make models of amino acids, monosaccharides, glycerol, fatty acids, steroids, purines and pyrimidines, peptides, disaccharides, lipids, nucleosides, nucleotides, proteins, polysaccharides, nucleic acids. 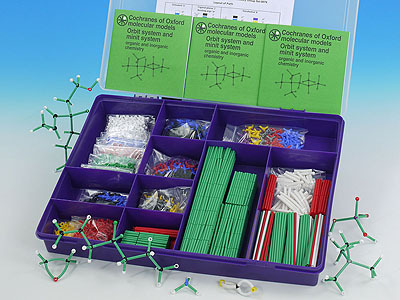 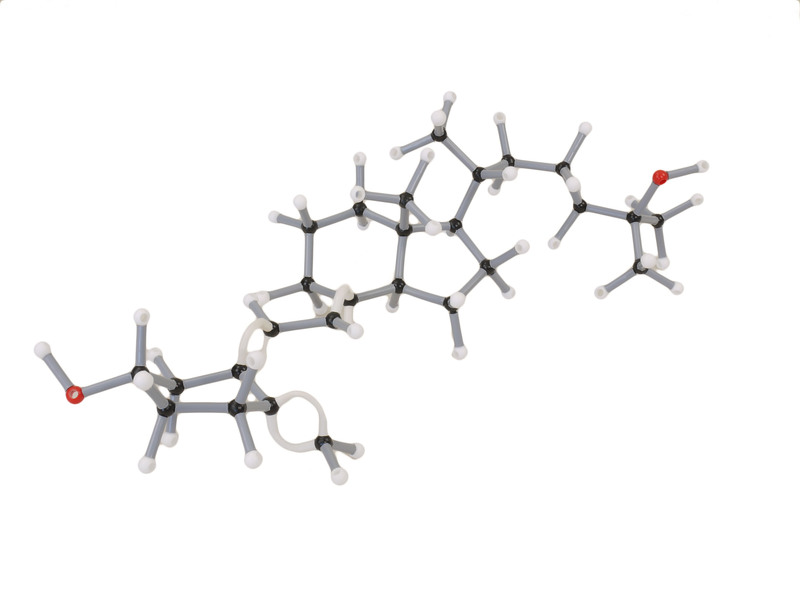 This group set can be used to make multiple models of small compounds and large tertiary structures. 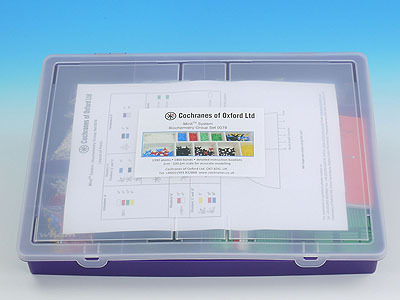 Suitable for University and laboratory work. 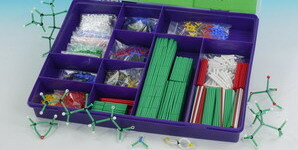 1370 atoms, 1860 bonds, 3 booklets in a sturdy compartmentalised box.